Wait a second...you thought Pickett's Ginger Beer Syrup was limited to just being used in beverages? No Chance! While we feel it is a standout in the Ginger Beer category, as a concentrated syrup it also has lots of culinary applications - such as a spicy sweetener for tea, lemonade or other soft drinks, add to a smoothie, in dressings, marinades, glazes and simply over ice cream. It carmelizes nicely when sauteeing or grilling and can even be used to "candy" nuts or other snacks. Get creative, experiment and enjoy. 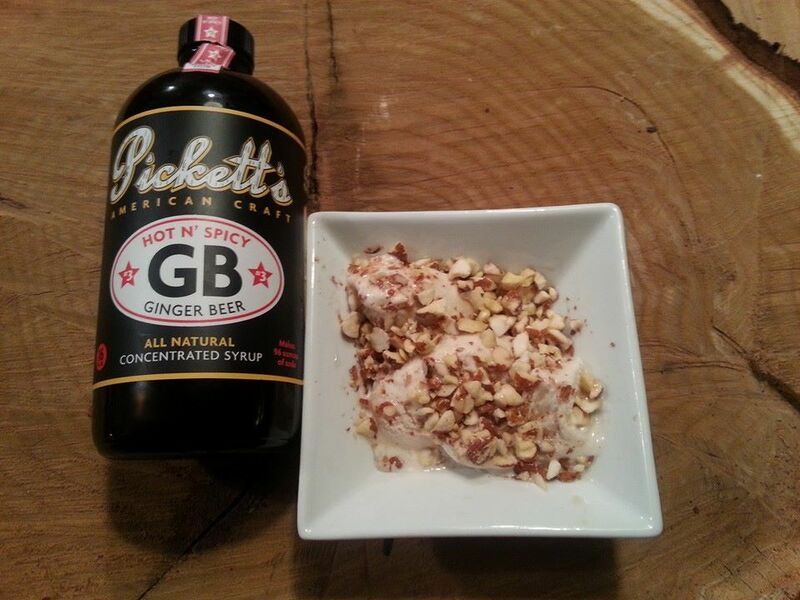 Have a Pickett's Ginger Beer recipe of your own? Share it with us and we will put it on the site and give you credit. Here are a few suggestions to get you started on your culinary adventure. Whisk all ingredients together in a medium sauce pan, bring to a boil. Reduce heat to Med and simmer for 30-40 minutes until sauce is thicker. Let sauce cool completely. Use half the sauce to marinade chicken up to 2 hours. Use remaining sauce to baste while cooking. Combine all ingredients and whisk to blend well. Store in refrigerator for a short period. 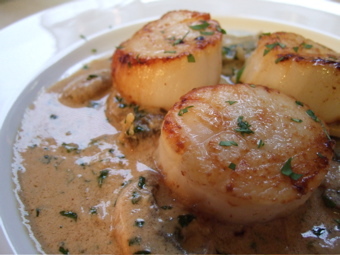 Serve with hearty salads, fish, beef, or vegetable chunks. Combine everything except carrots in a medium sauce pan, bring to a boil and then simmer on low 10 min, until sauce thickens a little. 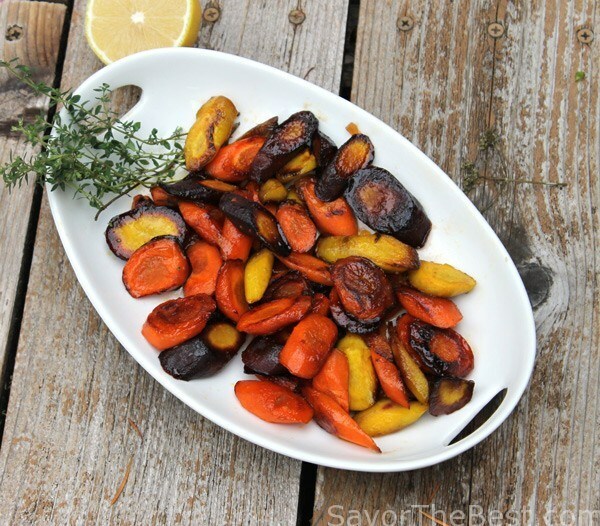 Pour glaze over carrots on a greased baking dish. Roast for 25 min at 375 degrees. Sprinkle with fresh parsley to garnish. Marinade seafood for up to 8hrs in Pickett's Ginger Beer Syrup. Grill seafood until cooked, about 2-3 minutes a side. Spread the aoli on both sides of the toasted rolls, arrange sliced tomato and a bed of lettuce on the roll. Place grilled seafood on the lettuce and enjoy this New Orleans style classic sandwich. Ginger Beer Syrup to an 8 oz glass of your favorite iced tea drink. Add a squeeze of lemon to compliment. tablespoon or two of Pickett's Ginger Beer Syrup to the mix is an even more refreshing option. Add some crushed almonds for some texture. Marinate 2lbs short ribs at least 1 hour - overnight. Grill on high heat for 3 minutes a side for medium rare. 1lb raw shrimp, peeled, devained, and put on skewers. Marinate shrimp 1-2 hours(much longer and you'll have ceviche :P), Grill on High, 1-2 minutes a side. Serve over rice. Preheat oven to 375. Mix first 6 ingredients in a bowl by hand. Add the rest of the ingredients and stir until smooth. 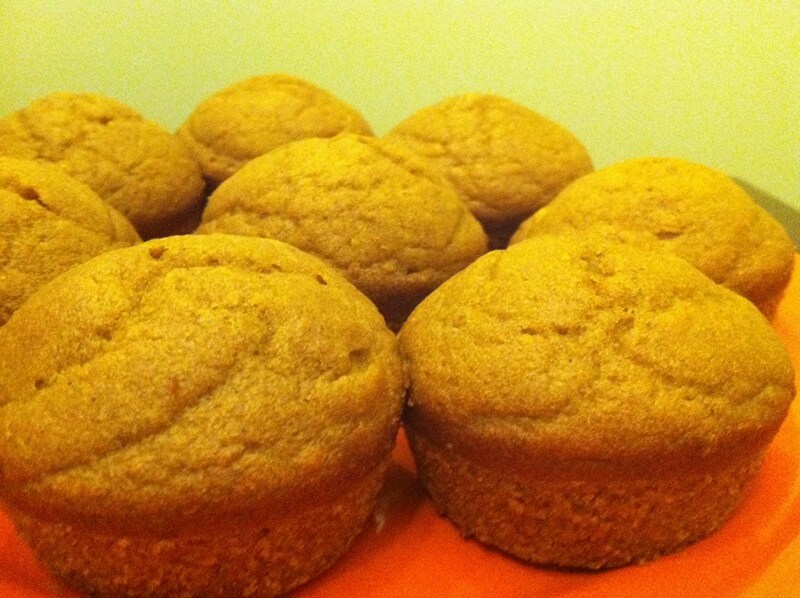 Spoon the mixture into muffin tin and bake for 20 minutes or until the top is light gold. Combine marinade ingredients in a bowl and whisk together, marinade steak for 3-4 hours. Grill on very high heat for 3-4 minutes a side.